Don’t put up with basement water problems! 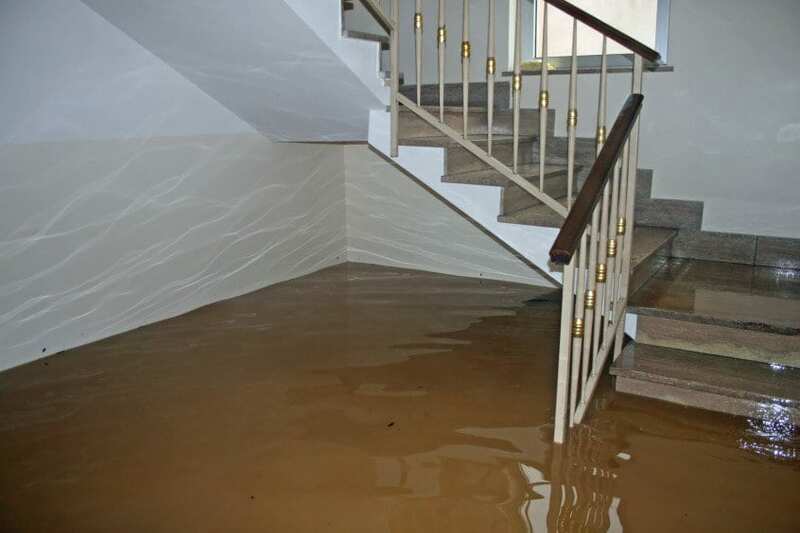 A wet basement prevents you from taking advantage of an entire level of your house. Basement moisture also encourages mold growth that ruins materials while filling the air you breathe with hazardous mold spores.